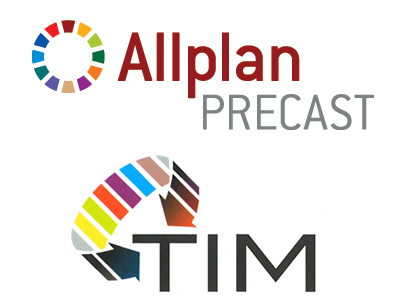 In order to optimize operations the division of Scia, that is involved with Allplan Precast and TIM, has been moved from Scia to Nemetschek Engineering (NEG). NEG is a sister company within the Nemetschek Group established in Salzburg (Austria). The support staff of Scia remains in the same office yet under management of NEG as per 1.4.2014. All contracts and future communications (on sales, services, development) will be directly with NEG, the author of Allplan Precast and TIM.